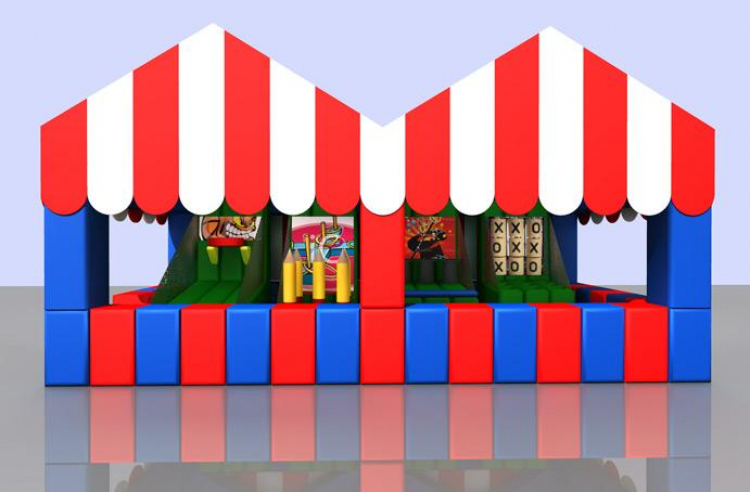 Bring the festivities to your event with this Carnival Midway Tent. 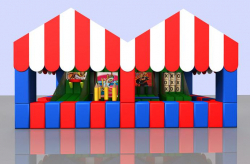 Pick 4 out of the 8 games & receive the carnival themed tent FREE of charge! 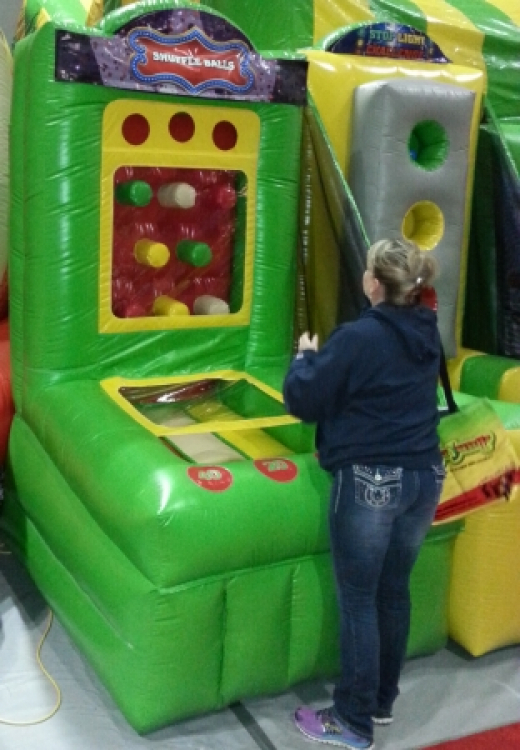 Skill testing games like the ones at your local carnival! 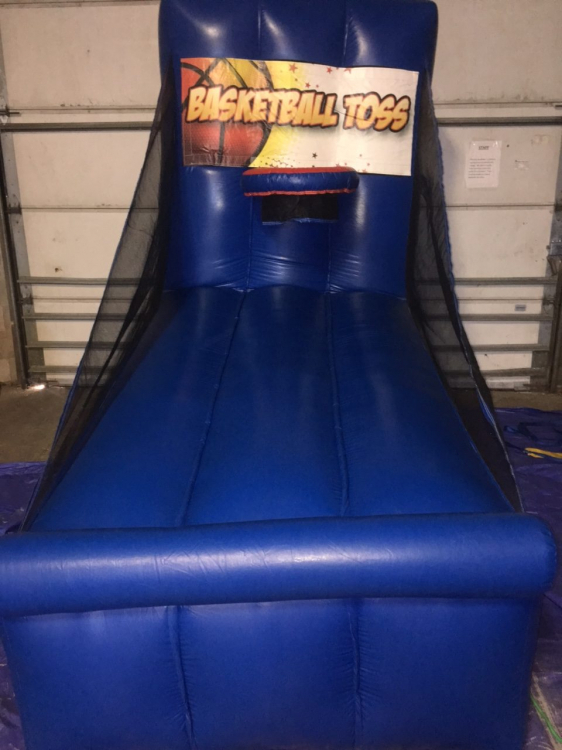 Test your basketball skills with this awesome Carnival Midway Basketball Game! 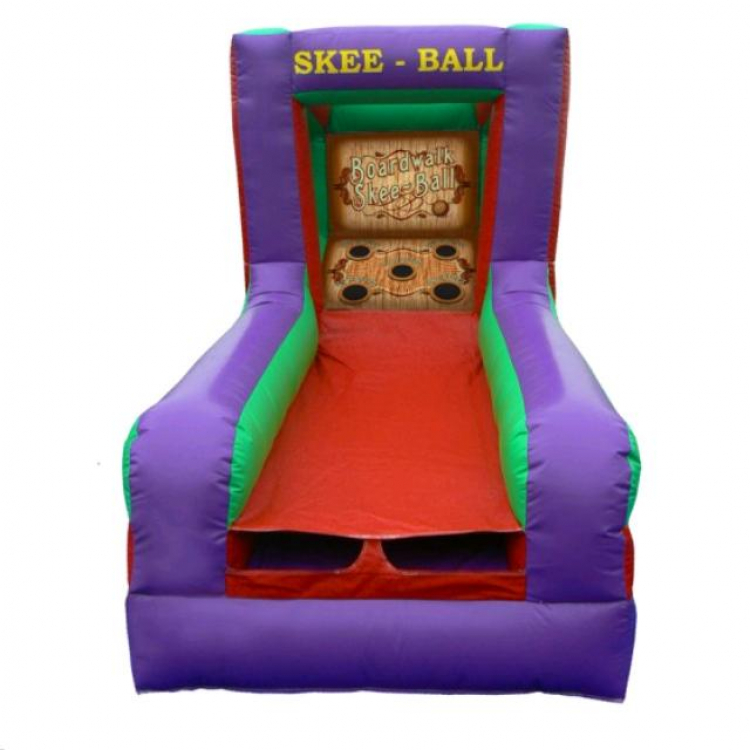 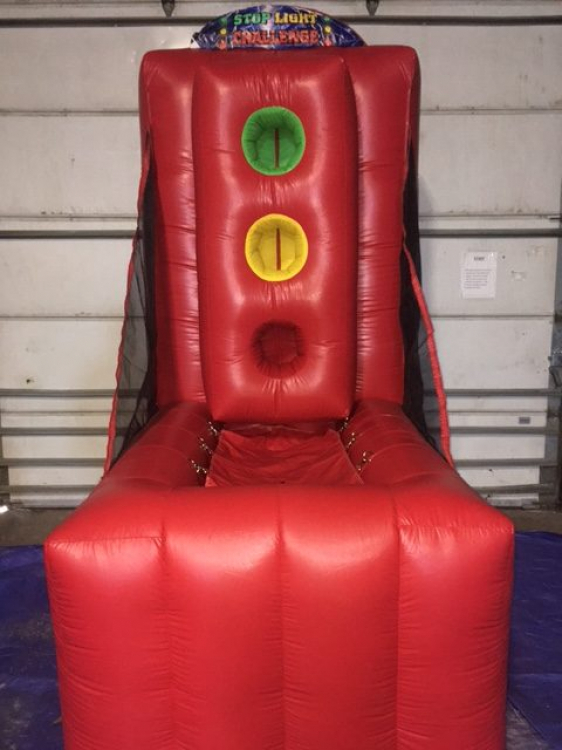 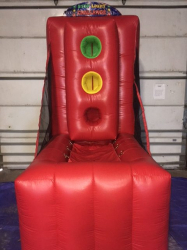 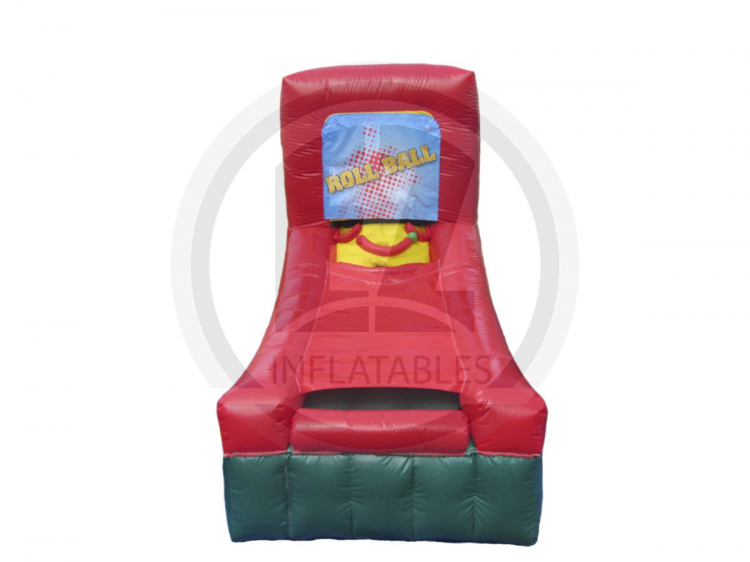 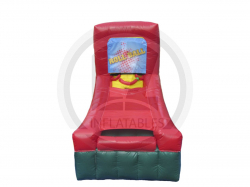 Can be rented individually or with 3 other games in our Midway Tent. 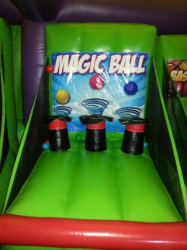 Test your skills with this awesome Carnival Midway Magic Ball Game! 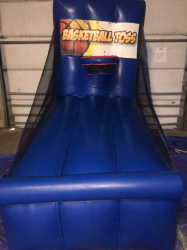 Can be rented individually or with 3 other games in our Midway Tent. 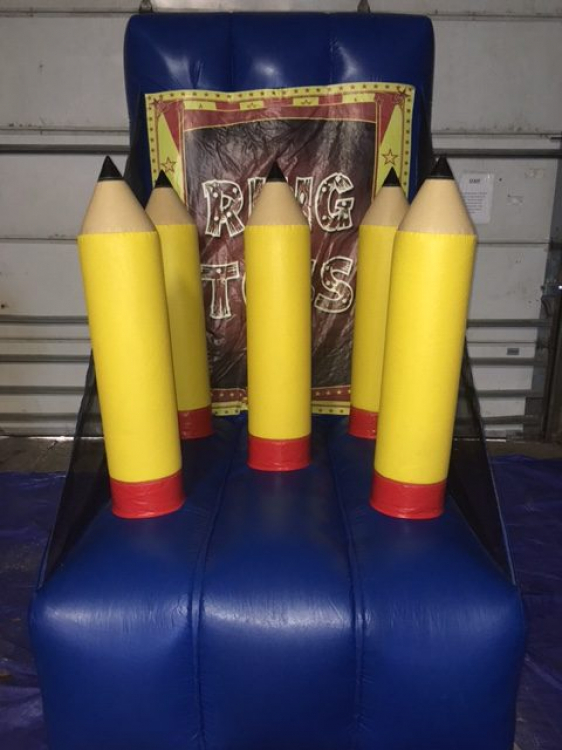 Test your ring toss skills with this awesome over-sized Carnival Midway Ring Toss Game! 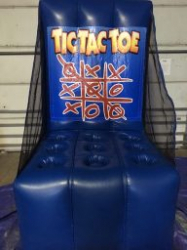 Can be rented individually or with 3 other games in our Midway Tent. 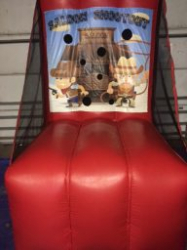 Test your shooting skills with this awesome wild west theme Carnival Midway Shooting Gallery! 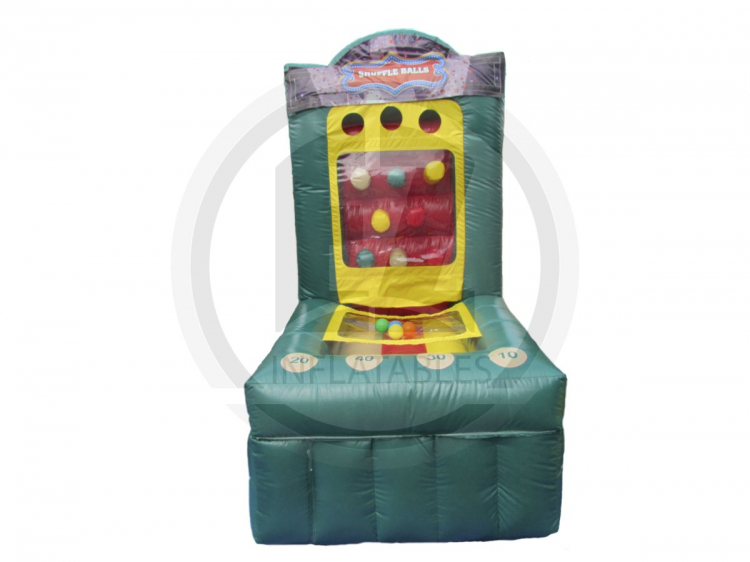 Can be rented individually or with 3 other games in our Midway Tent. 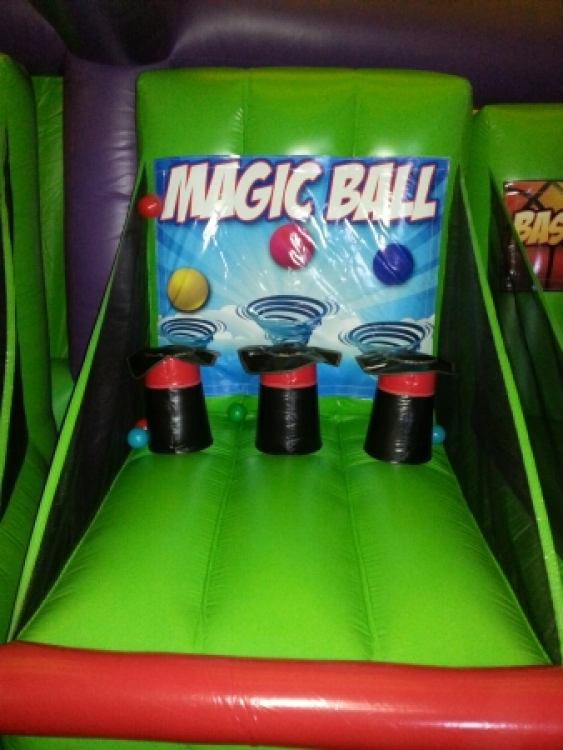 Test your shuffle ball skills with this awesome Carnival Midway Shuffle Ball Game! 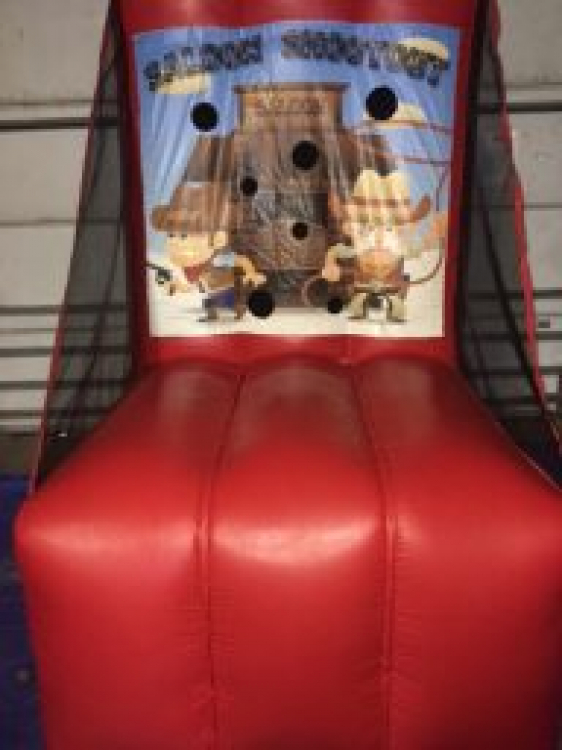 Can be rented individually or with 3 other games in our Midway Tent. 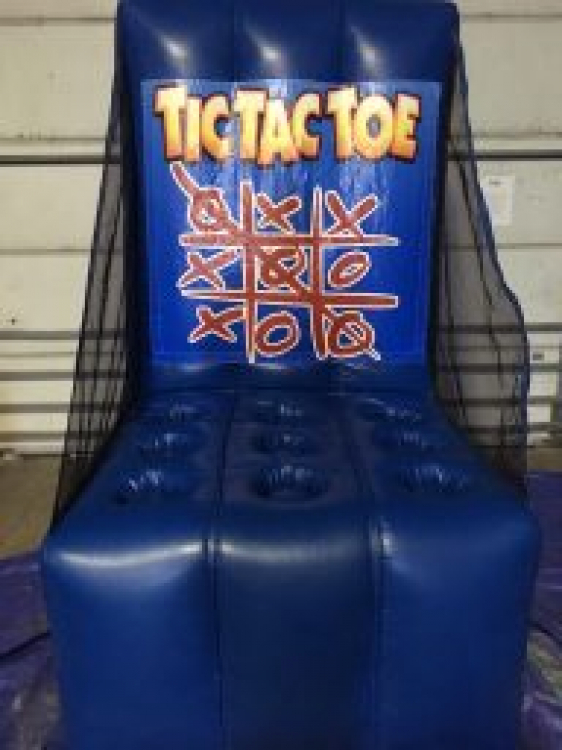 Ready... set... go! 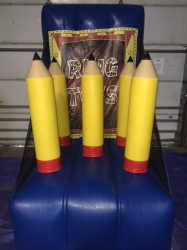 Test your throwing accuracy with this awesome Carnival Midway Stop Light Challenge! Can be rented individually or with 3 other games in our Midway Tent.